Scared of aging? Yes, in today’s stressful life and changing environment people are aging faster than they should. Be it through external appearances or internally, aging has become a sooner than normal process affecting the young population today. Are you afraid that you too may walk the lane too soon? Looking for some desperate measures for ant-aging? Can you add years to your life and combat aging with some smarter food choices? Yes, by following a healthy lifestyle and consuming nutrition packed diet, you can fight signs of aging in a more efficient manner. Also the anti aging foods will help in the best possible way. There are several anti aging foods if added to your regular diet can help fight signs of aging, reduce the process of aging and make you look younger than you were. Start now by including the following 10 superfoods for anti-aging. You will love to read spinach health benefits that help us stay young and beautiful! 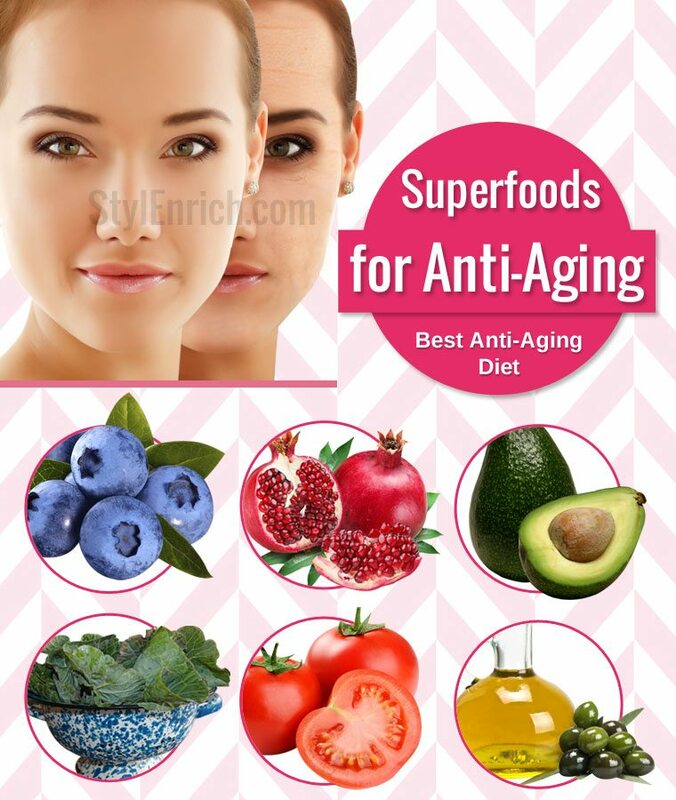 10 best Anti Aging Foods that will surely help you to look healthy and beautiful! Having green leafy vegetables is one of the most natural anti aging foods that you can add to your diet. 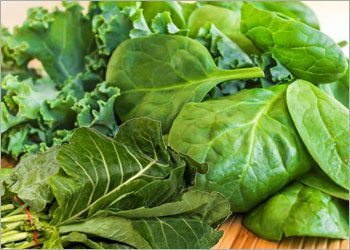 Green leafy vegetables particularly spinach contains anti-oxidants lutein and zeaxanthin which protect against the harmful effects of UV rays. UV rays are known to cause damage to skin thereby leading to skin diseases, wrinkles and aging. These anti-oxidants help protect the skin from harmful effects of UV exposure. 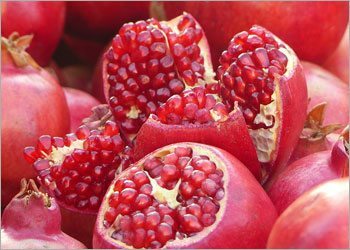 Pomegranates are considered to be one of the best fruits for anti-aging. 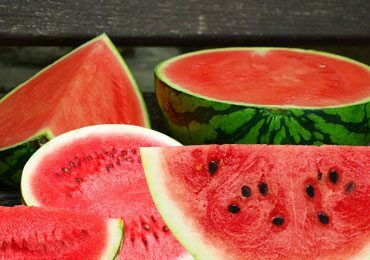 The seeds contain punicalagin and ellagic acid that inhibits free radical damage and preserves the collagen of the skin. This in-turn inhibits the aging process. Surprised to know chocolate can be consumed for anti-aging? 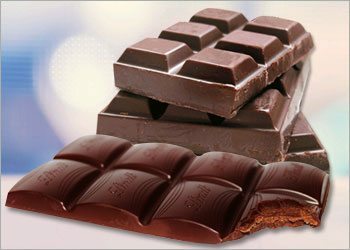 Yes, dark chocolates contain anti-oxidants flavanols that help reduce the inflammation in skin caused due to UV exposure. It reduces the appearance of wrinkles, improves blood circulation and retains moisture within. Dark chocolates are one of the best anti aging foods you can add to your diet. Let us know about the health benefits of dark chocolate from the perspective of its overall effect upon your body. Blueberries are one of the healthiest foods for aging skin. 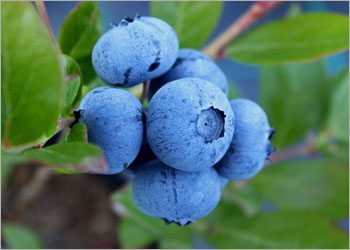 Blueberries contain the highest concentration of anti-oxidants anthocyanins that help combat mental and physical signs of ageing. Blueberries also help reduce inflammation which contributes to skin aging. 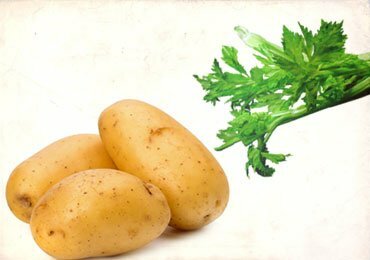 It has also shown to improve memory in those fighting Alzheimer’s disease. 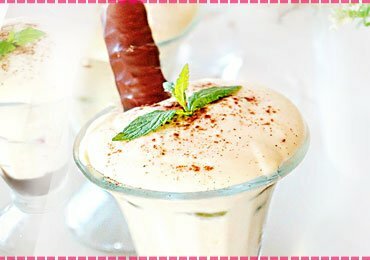 Yoghurt is rich in calcium that helps fighting age related bone disorders like osteoporosis. 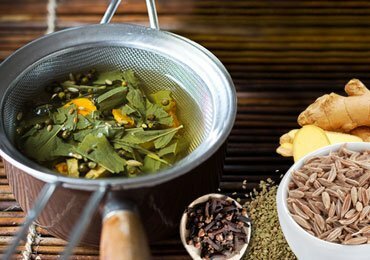 It also contains good bacteria that maintains a healthy gut and diminishes the occurrence of age related intestinal diseases. 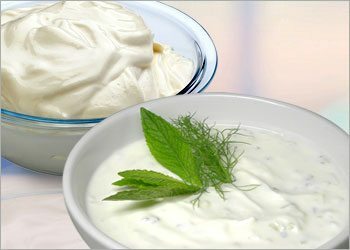 Yoghurt is considered one of the best anti aging foods that you can add to your regular diet. Tomatoes are the best anti aging foods for face. Tomatoes are rich in lycopene which acts as an internal sunscreen against UV radiation and aging. It also contains vitamin C which enhances collagen strength and potassium which regulates the water content of the cells in the skin thereby maintaining moisture and hydration. 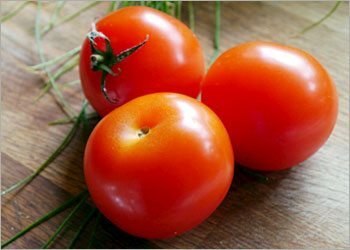 Regular consumption of tomatoes adds the natural young glow and vitality to the skin. 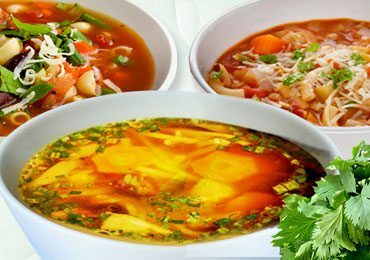 All these wonder foods contain beta-carotene which contributes to healthy eyes and skin. Beta carotene helps prevent the breakdown of collagen in the skin that contributes to aging. It also protects against sun damage and harmful effects of UV radiations. 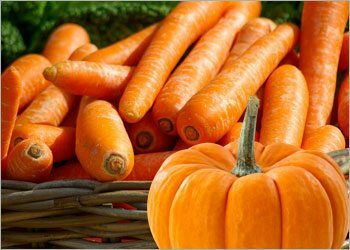 Sweet potatoes, pumpkins and carrots are also rich in Vitamin A and Vitamin C that help maintain a healthy immune system naturally. A healthy immune system thus contributes to a young and healthy body. 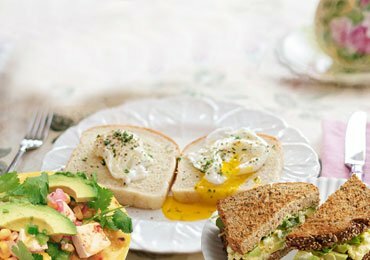 Avocado is one of the healthiest ant-aging fruits that can be consumed regularly to stay young and healthy. Avocado is rich in Vitamin E that helps maintain a glowing and healthy skin. 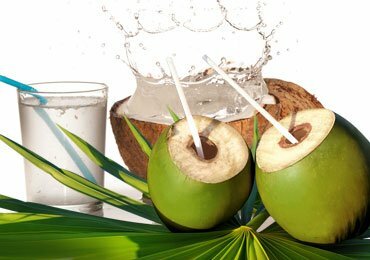 It also contains alkalizing compounds that help maintain pH levels in your body thus maintaining a healthy internal balance within. 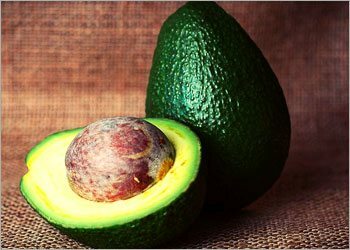 Avocado is also rich in monounsaturated fatty acids which contribute to good heart health and enables easy absorption of other nutrients in the body. Fish is one of the best wonder foods for aging skin. Fish especially Salmon and Tuna are rich in omega-3 fatty acids that help you look youthful and healthy. One of the Omega-3 fatty acids called Eicosapentaenoic acid prevents the breakdown of collagen and reduces inflammation. These anti-inflammatory characteristics of Omega-3 fatty acids help combat the signs of aging effectively. 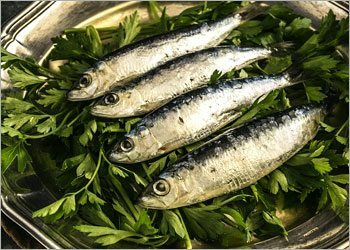 Omega-3 fatty acids are also is very good in reducing bad cholesterol and contributes to a healthier heart and prevents age related heart diseases. 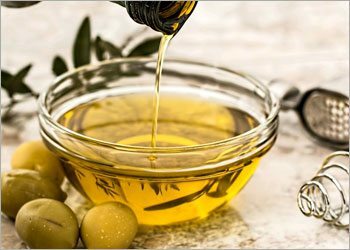 Refraining from other cooking oil and replacing it with olive oil is the best anti-aging diet in the longer run. Olive oil is rich in monounsaturated fats that reduce the risk of cancer and promote a healthier heart. Olive oil is also known to be rich in anti-oxidants which help fight internal and external signs of aging. Olive oil helps maintain glowing hair and skin. Try incorporating olive oil to your daily diet. You can replace it with your cooking oil or use it as a dressing to your salads or appetizers. Ageing is a natural process that will eventually take over in a course of time. No food can stop the natural process of aging. 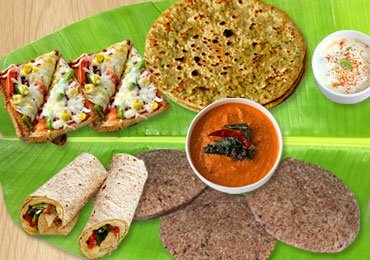 However a healthy diet rich in nutrition to maintain a healthy external and internal body and help fights early signs of aging. 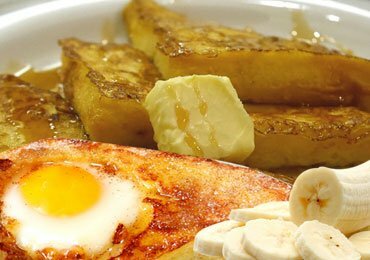 These wonder foods prevent you from ageing earlier than usual and help you stay healthy in the longer run. 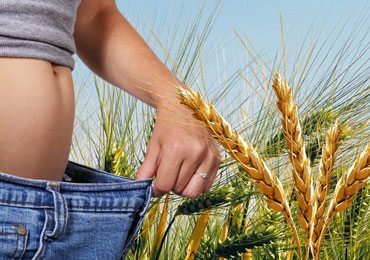 Anti-aging nutrition rich foods are like powerhouses of a cell that enables a healthy functioning of the body and prevents it from degenerating earlier than the normal process. In today’s modern world, all of us succumb to aging sooner than normal. Want to look healthy and beautiful in the longer run? Do you want to fight early signs of aging and prevent yourself from looking old too early? Resort to these super foods by adding them to your daily diet and say goodbye to early signs of aging!